Five studies show the impact that text messaging can have when used as a tool to improve health and wellbeing. Health content, reminders, and notifications can only be effective if they are actually read and consumed. With open rates at nearly 100% and read rates of 90% within 3 minutes, it is a no brainer that text messaging should be the communication medium of choice for wellness program information. Unfortunately, this is not the case. Many health plans and employers still rely upon email while wondering why program engagement is so low. 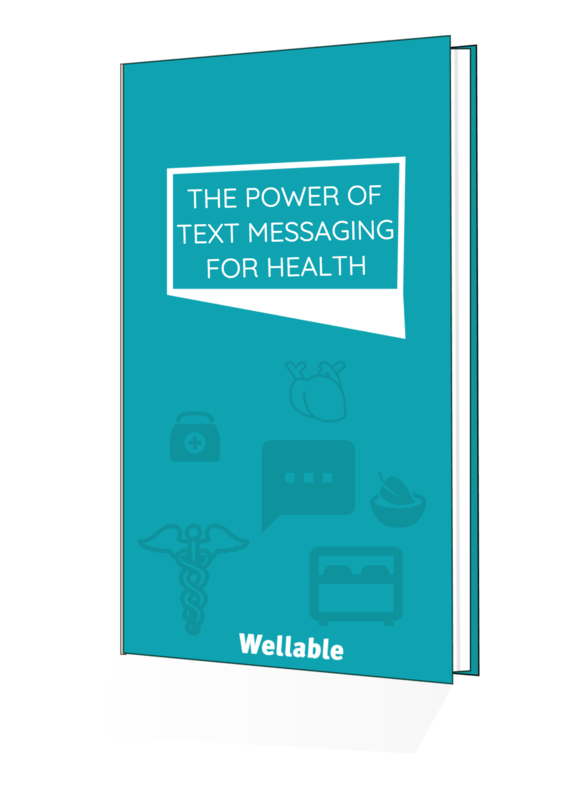 Download this eBook to understand the power of text messaging and how it is being used to improve population health. Complete the form to get your free eBook on the impact text messaging can have on health and wellbeing.